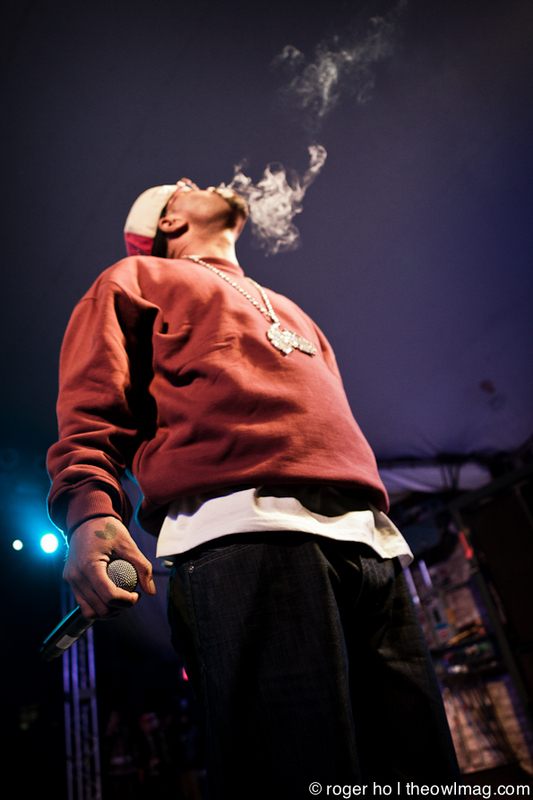 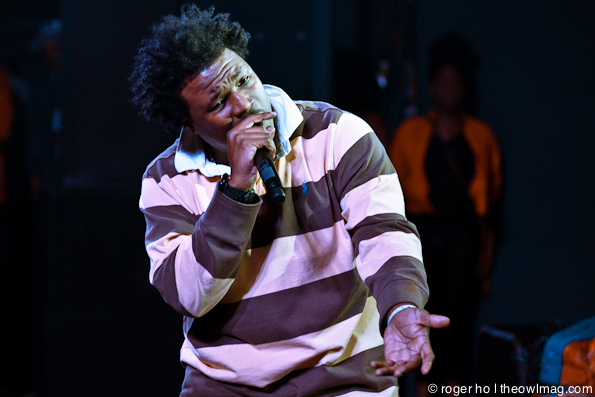 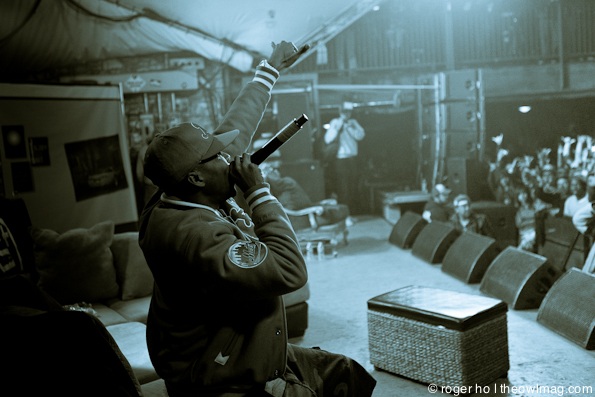 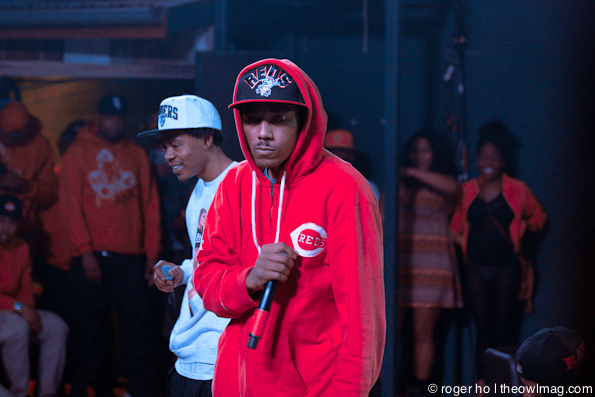 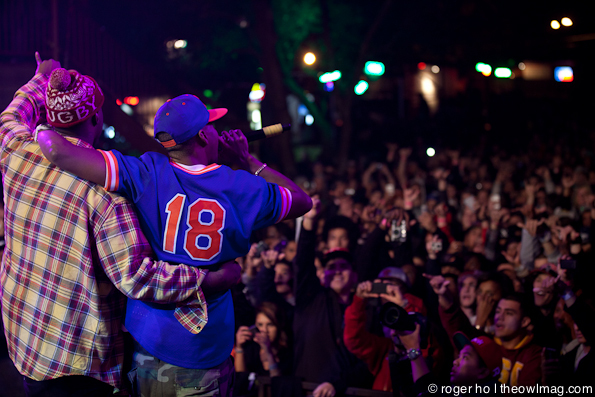 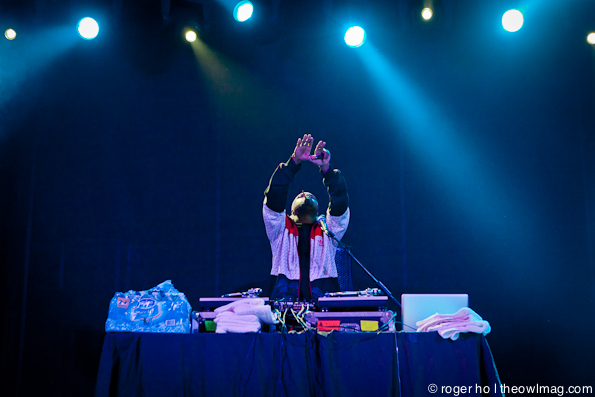 Hip-hop fans in Austin, Texas were in for a treat when the Smoker’s Club tour stopped by Thursday night at Stubb’s. 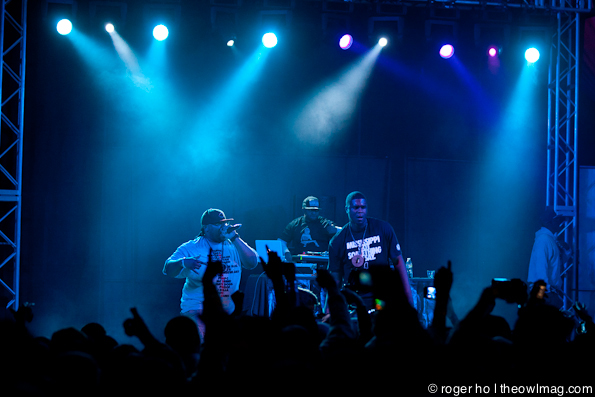 A solid line-up featuring Method Man, Curren$y, Big Krit, Smoke Dza, Fiend, and more. 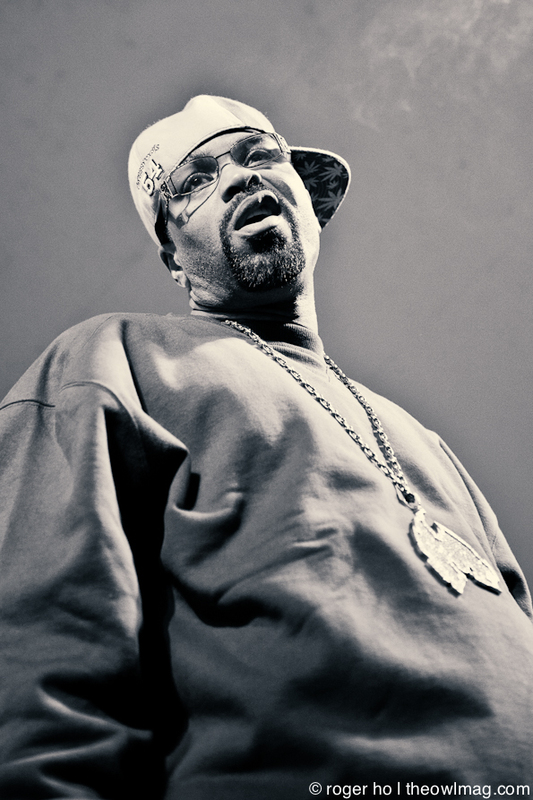 Curren$yThe performance of the night has to go to Wu-Tang member Method Man. 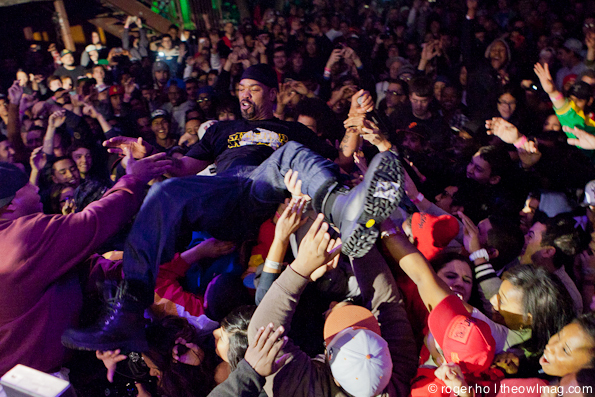 The crowd fed off his energy, jumping and reciting lyrics from familiar songs. 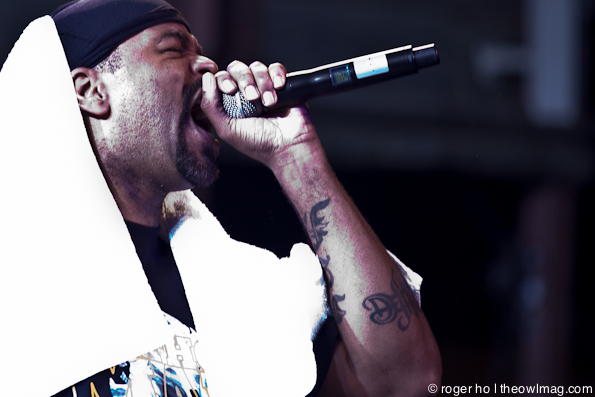 Method ManCheck out even more badass photos HERE!